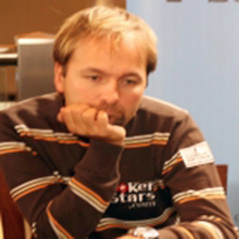 Daniel Negreanu is back with another edition of his Weekly Rant, this one another 20-minute special and less rant-based than the last. This time he’s excited about iSeriesLIVE and has also included a sketch of him interviewing, er… himself. As Scotty Nguyen. Watch this week's rant below.